just wanted to pass this along. 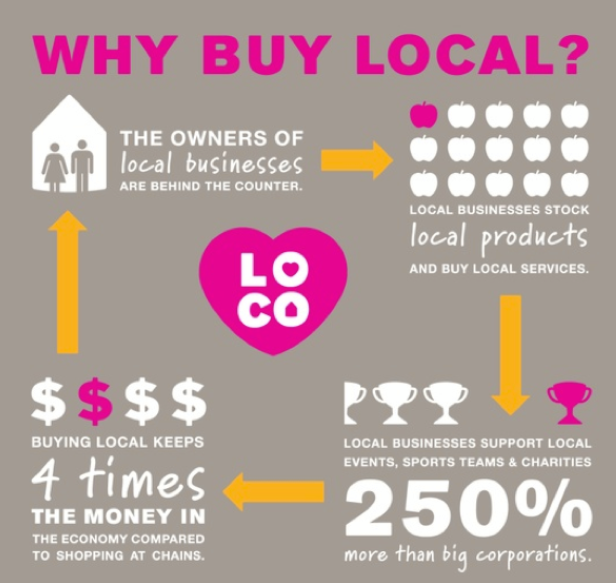 Why buy local? This entry was posted in health and tagged compounding, pharmacy, sacramento, shop local by Professional Village Compounding Pharmacy Sacramento. Bookmark the permalink.